Gilgit: Prime Minister Mian Muhammad Nawaz Sharif today announced that four new districts will be created in the Gilgit-Baltistan region. He announced the creation of Hunza, Nagar, Shigar and Kharmang districts in the region. In his speech, Nawaz Sharif said that he is making Hunza a separate district on the demand of Mir Ghazanfar Ali Khan. The Prime Minister said that a committee under the leadership of Sartaj Aziz will make recommendations for resolving the constitutional limbo in the region. The Prime Minister said that around 40bn rupees will be spent on widening and repair of the 75km long Jaglote-Skardu road. Sharif announced construction of Henzal Hydro electricity project to address the electricity shortage in Gilgit city. The PM talked about numerous projects, including the Pak-China Economic Corridor, for which work has been underway for the last seven years. He also said that 1,000 more laptops will be given to the students of Karakuram International University. He also announced creation of Baltistan University, the second university of the GB region. The Prime Minister, during his visit, chaired a meeting of the Gilgit-Baltistan Council, of which he is also the chairman. He approved the GB Council’s 780 mn rupees budget for the year. The PM, who has come to the region ahead of the general elections, also announced that the around 2million rupees will given to the youth in the region under skill development programme. He also promised more PIA flights for the region and repeated the announcement of making the region’s airports fit for landing of larger jets. 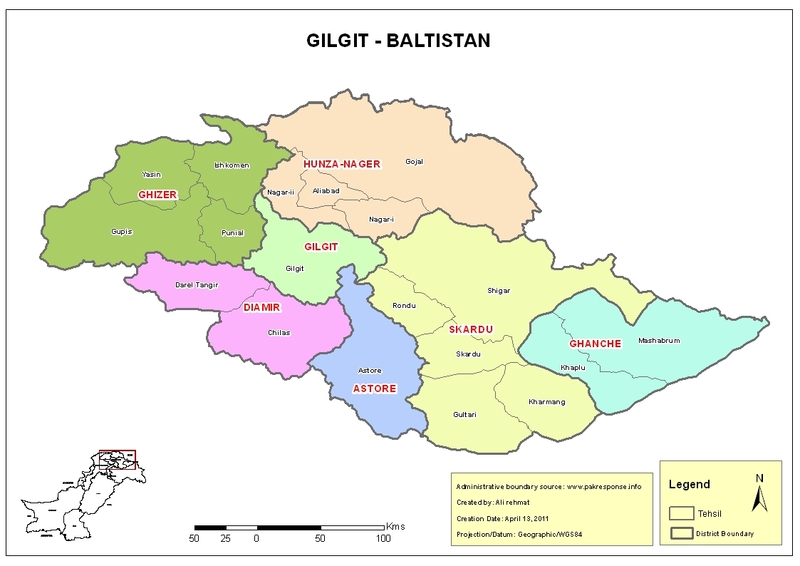 It is pertinent to note that premier Gilani had announced the creation of Shigar and Kharmang Districts almost five years back. However, the said district have yet to be formed. We need basic constitutional rights! This visit is sible bribe to nation before comming elections. We don’t support a rigged and corrupt party. Youth of Gilgit Baltistan support real leader Imran Khan. PTI will win the elections. Vote for a educated and loyal Person, who Is loyal to the people and loyal with the country.i am sorry to Say Our country has a Bad réputation not because of the people ,its only because of the Bad politics.